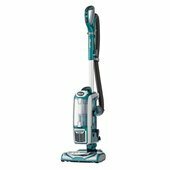 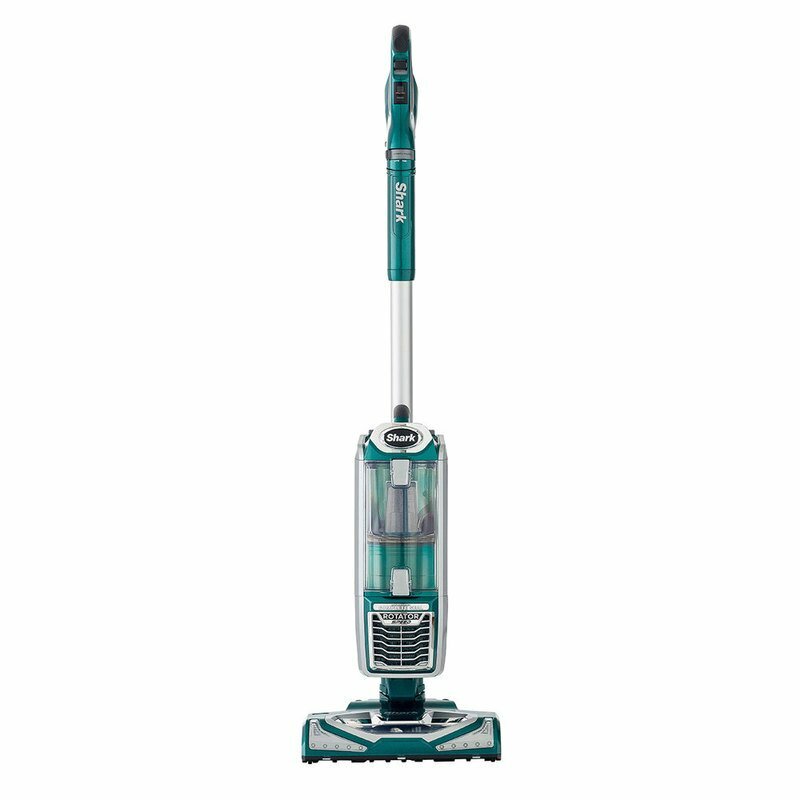 Shark® Rotator® Powered Lift-Away Speed™ is a versatile vacuum providing uninterrupted floor to ceiling cleaning. 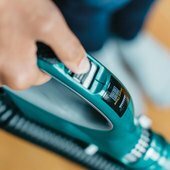 Easily clean under furniture, above the floor, and all those other hard to reach places around your home. 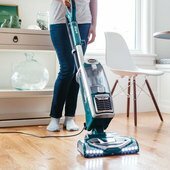 Included is the Dust-Away™ Pro Cleaner Head, which offers an incredible hard-floor cleaning experience with a microfiber pad to pick up and wipe away fine debris. 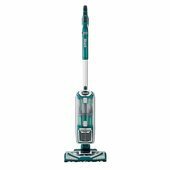 Pet Power Brush designed for removal of pet hair and ground in dirt from carpeted stairs and upholstery.